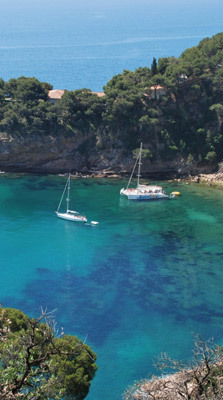 Tossa de Mar is one of the best activity resorts on the Costa Brava for your upcoming stag do. Punctuated by a medieval walled town which towers over a set of wide, clean beaches this charming gem is peppered with a labyrinth of boutique-lined streets which give way to a picturesque mountainous backdrop unspoilt thanks to the town’s no high-rise policy. Hens and stags looking for culture by day and a more subtle form of fun by night will love Tossa de Mar.